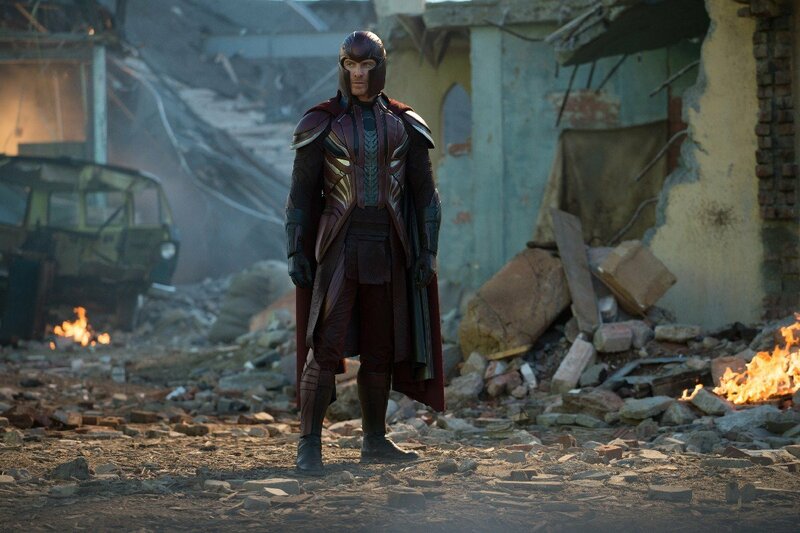 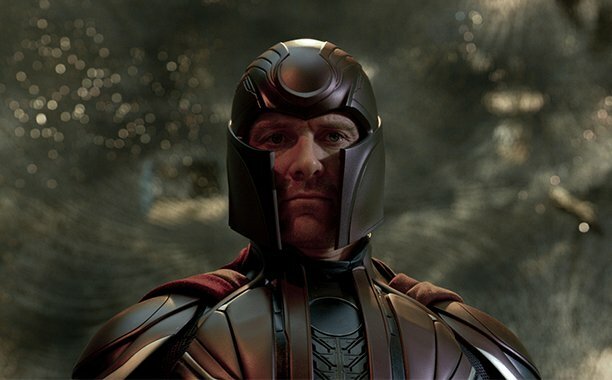 In the comics, Magneto is the father of both Scarlet Witch and Quicksilver. 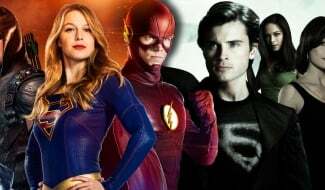 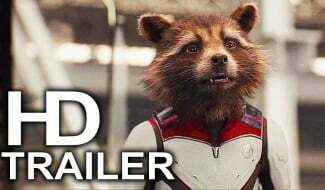 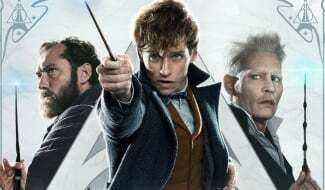 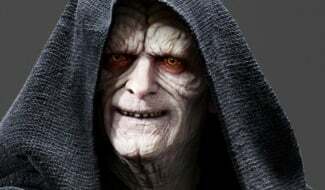 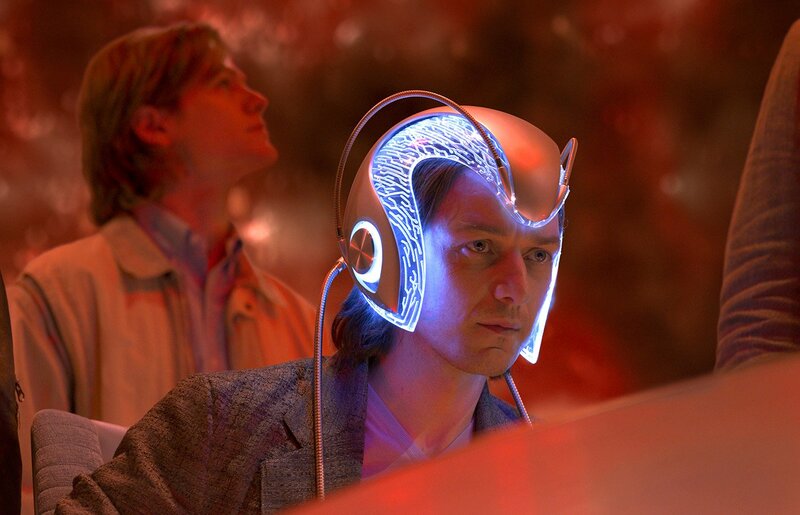 Now, obviously Wanda Maximoff is firmly under the Marvel Studios umbrella, but Fox does have access to both Pietro (Evan Peters) and his not so dear ol’ daddy (Michael Fassbender), and both will return for X-Men: Apocalypse. 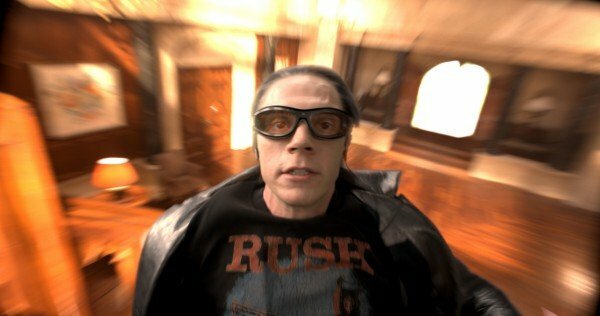 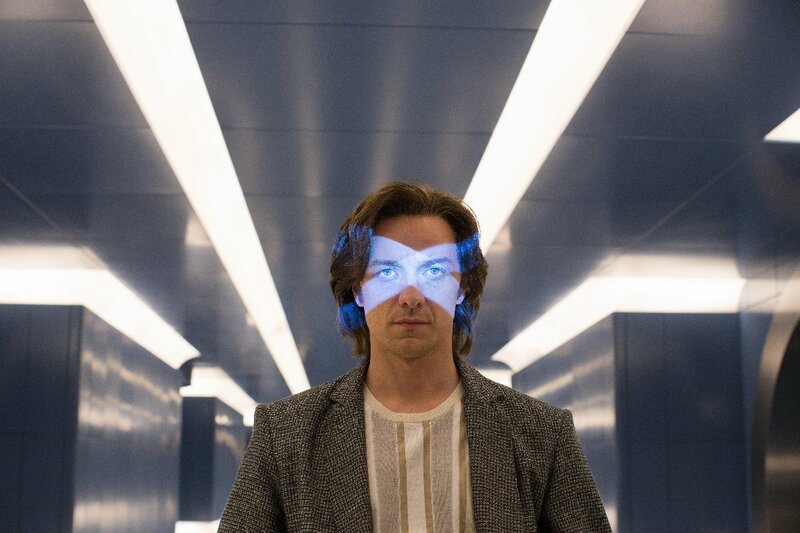 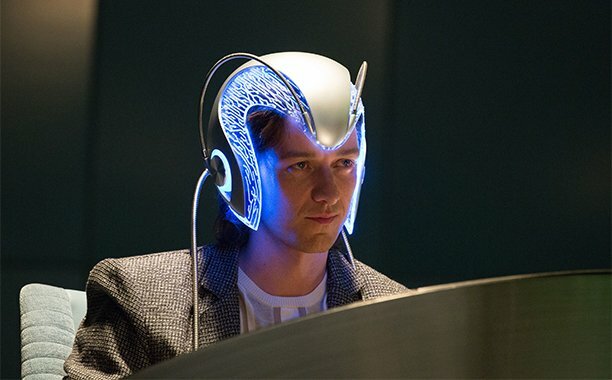 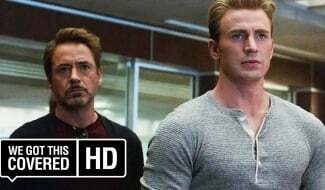 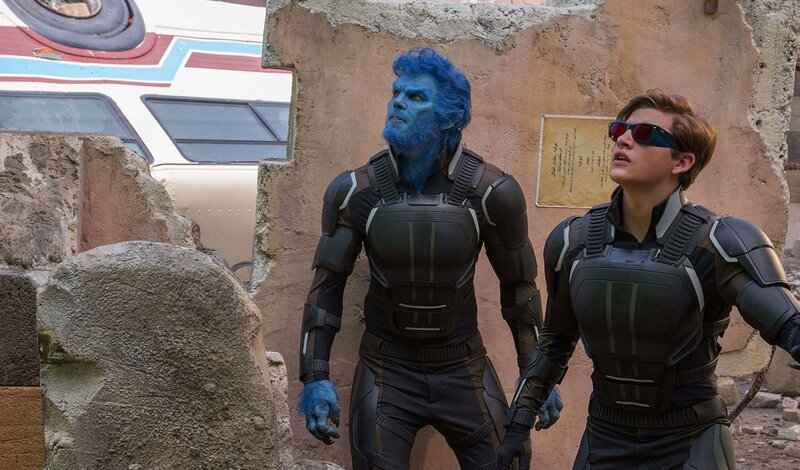 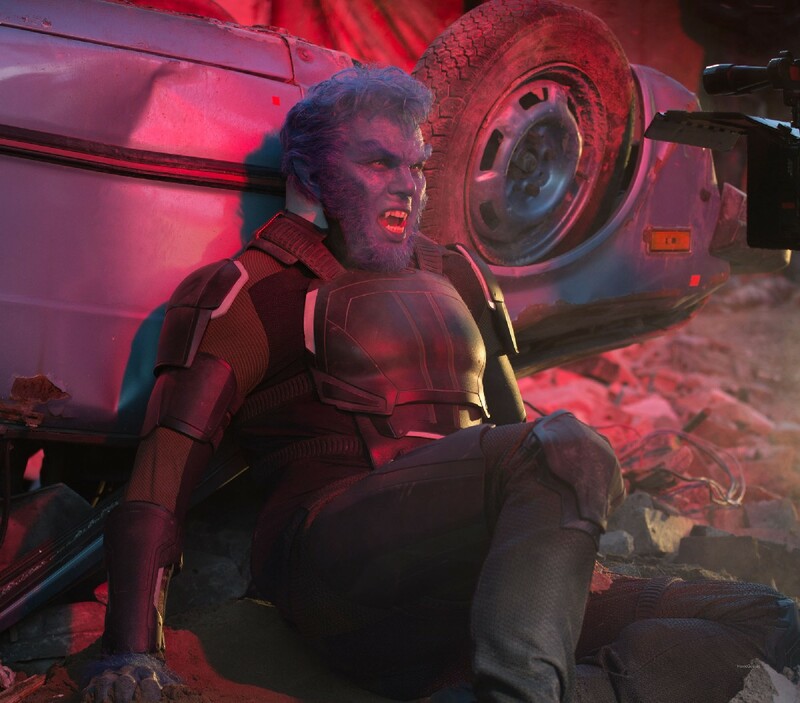 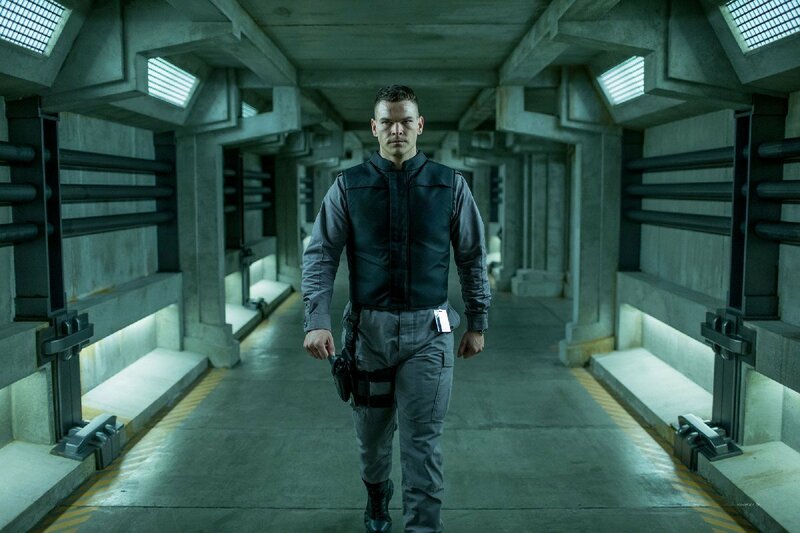 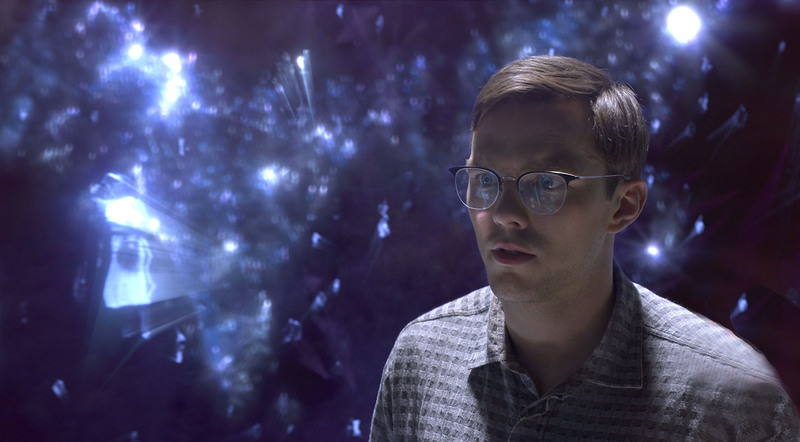 Fans didn’t really expect this relationship to carry over into the movies, but during a scene from Days Of Future Past, Quicksilver strongly implies that Erik Lehnsherr is indeed his biological father. 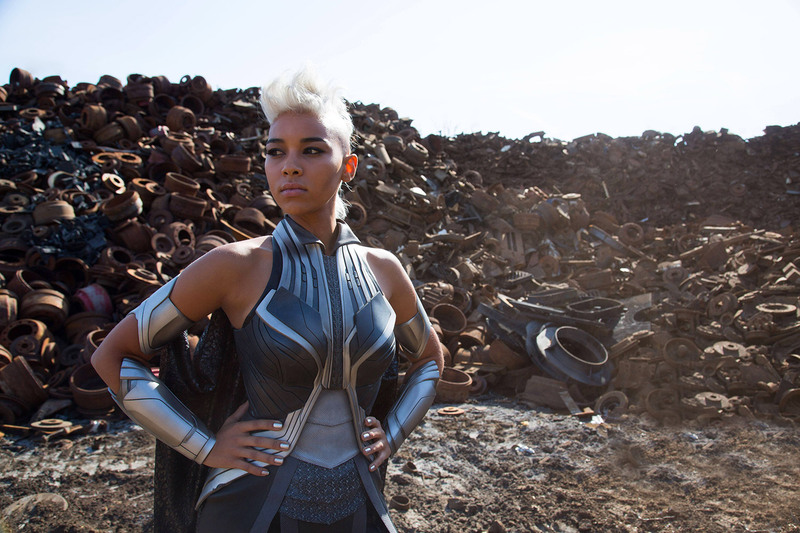 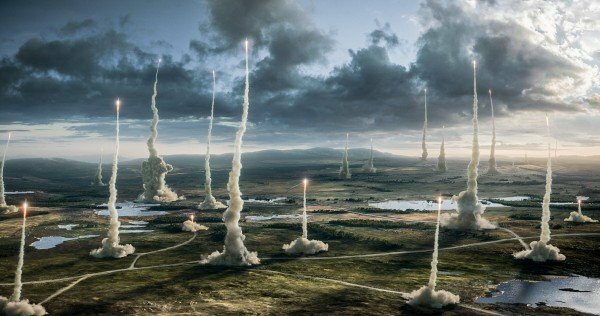 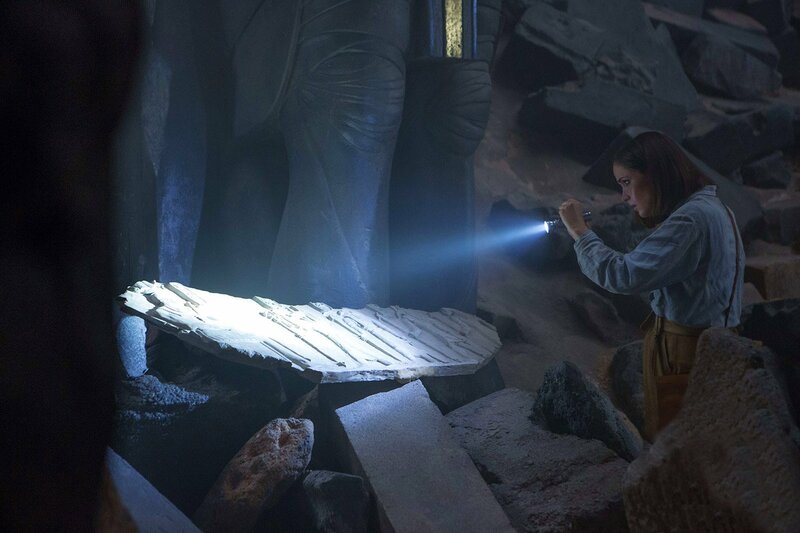 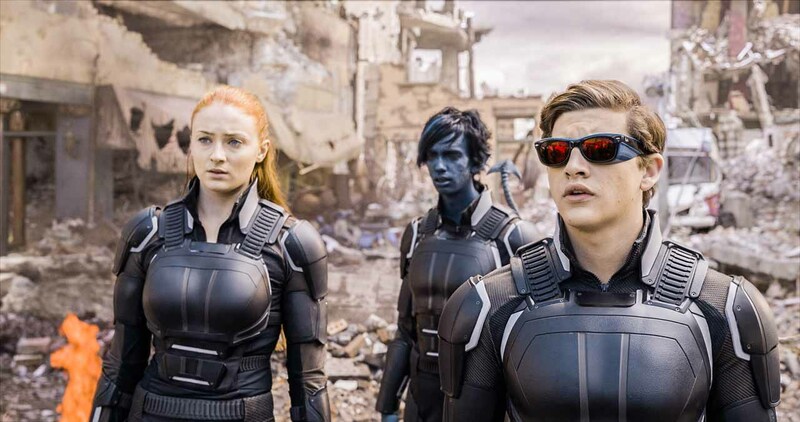 Some felt this may have been a throwaway nod to the comics and wouldn’t be brought back up again, but that’s exactly what happened in the most recent trailer for X-Men: Apocalypse. 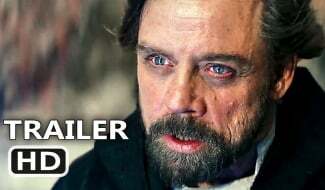 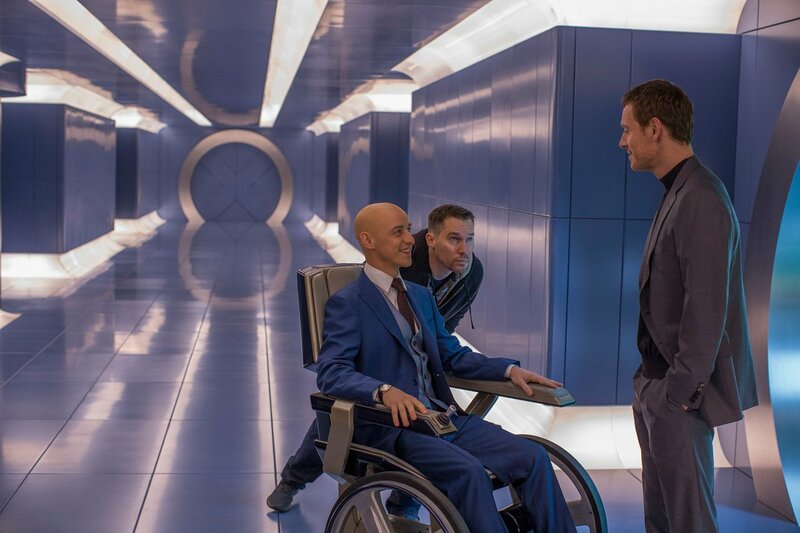 In that scene, Pietro (or, Peter in this continuity) comes right out and tells Mystique that Magneto is his dad – but how will that dynamic affect both characters moving forward? 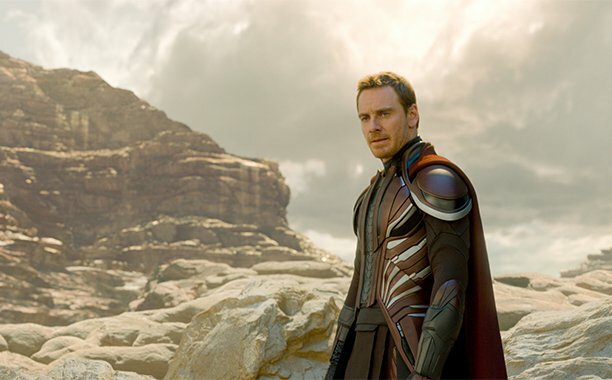 In Mag’s case, that remains to be seen, but here is what Peters had to say about it to Yahoo! 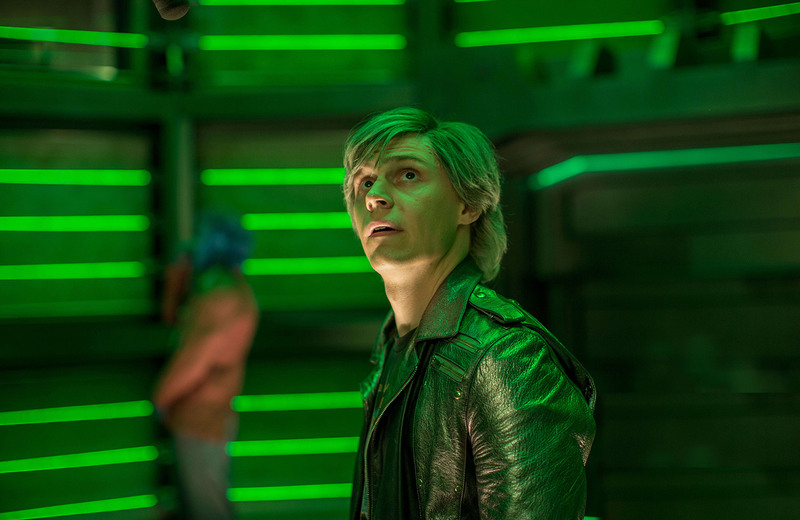 It’s interesting that Quicksilver will initially attempt a reconciliation with his father, and makes us wonder how he’ll react when he discovers that Magneto has joined forces with En Sabah Nur? 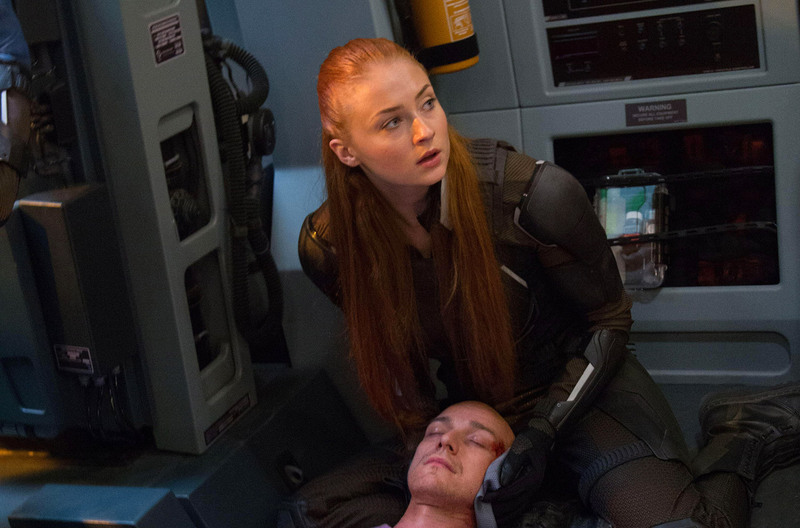 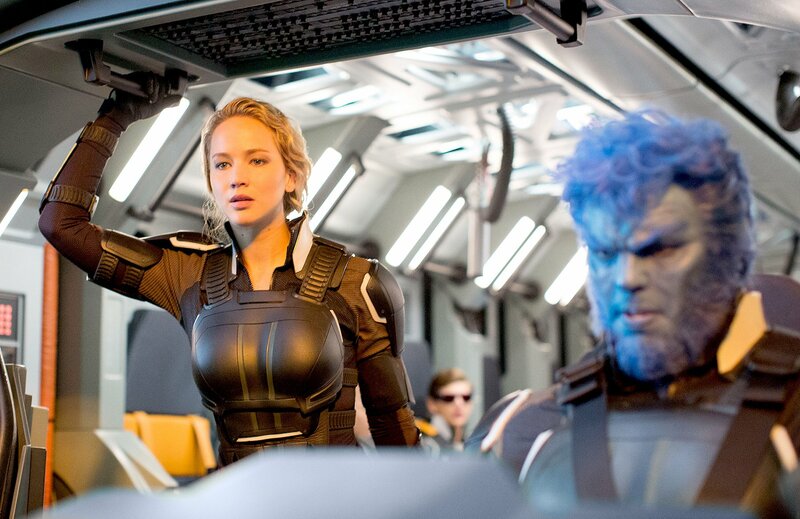 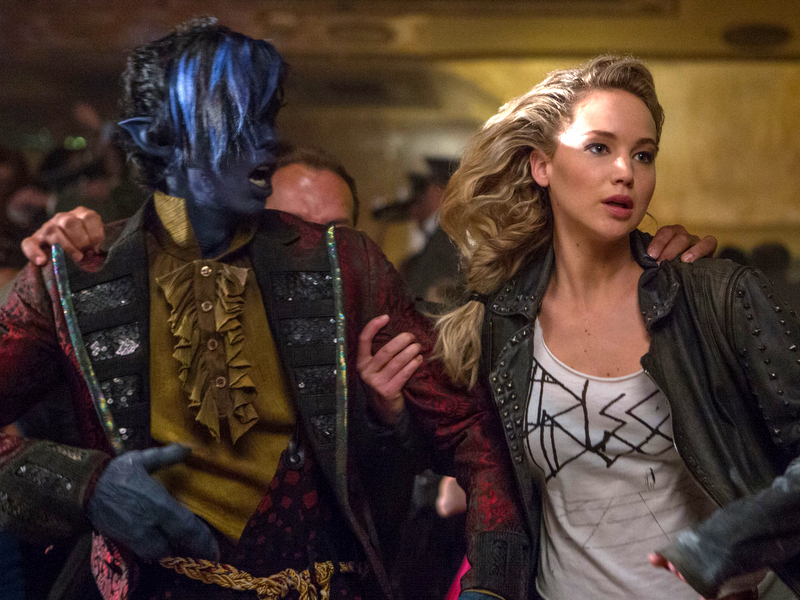 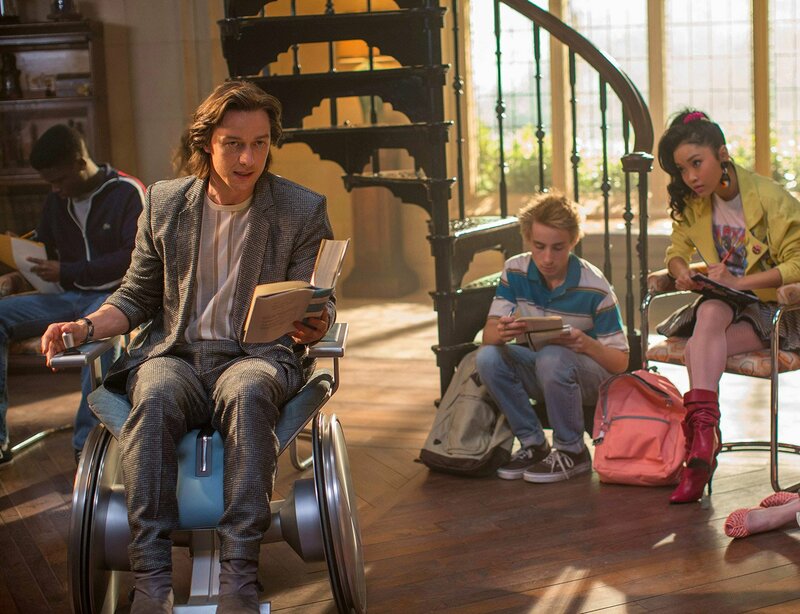 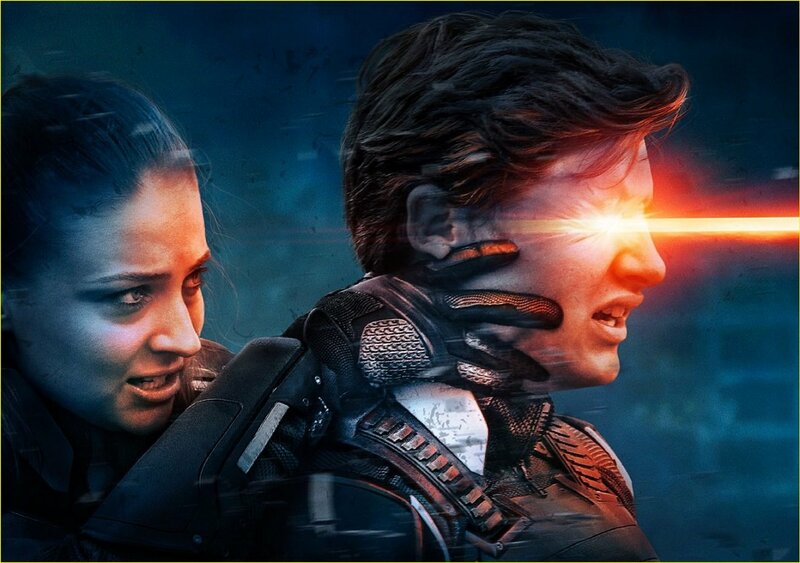 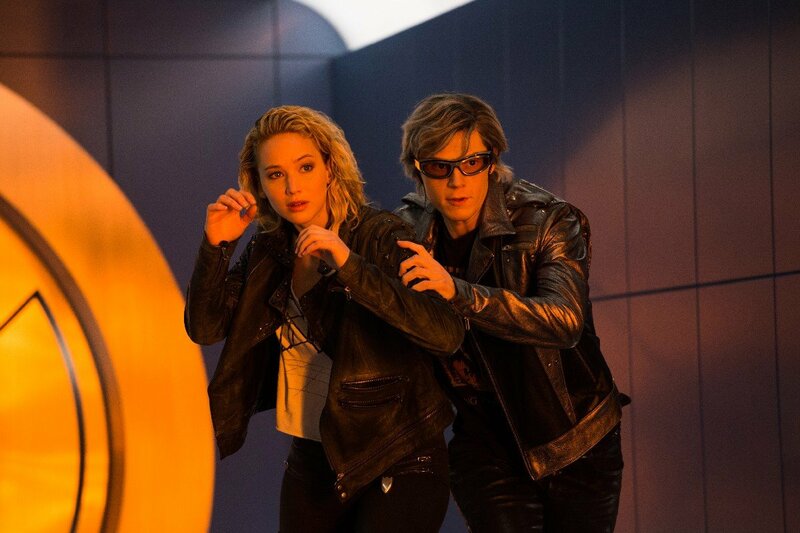 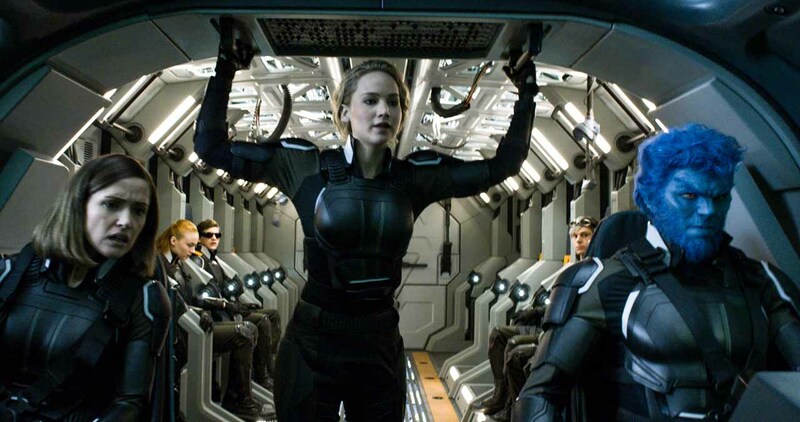 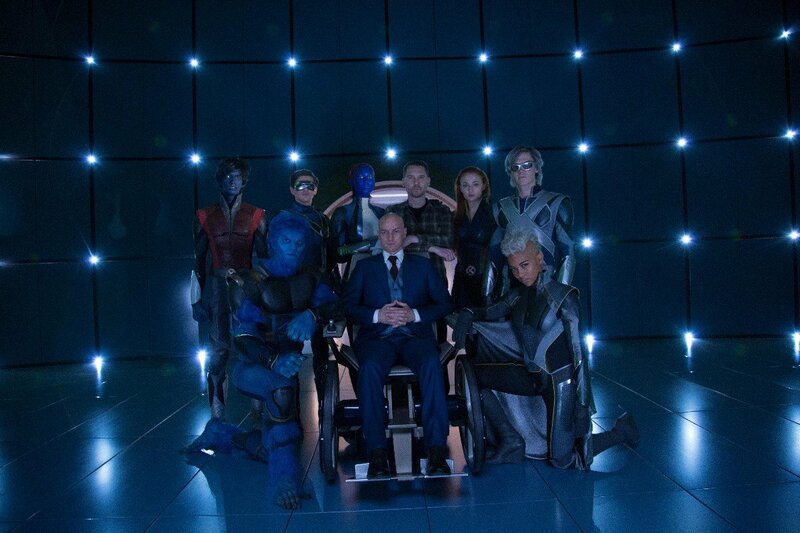 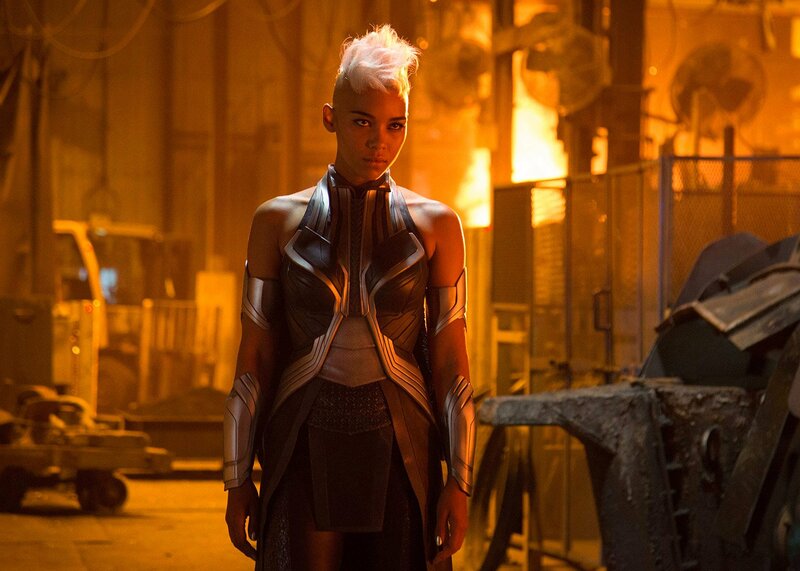 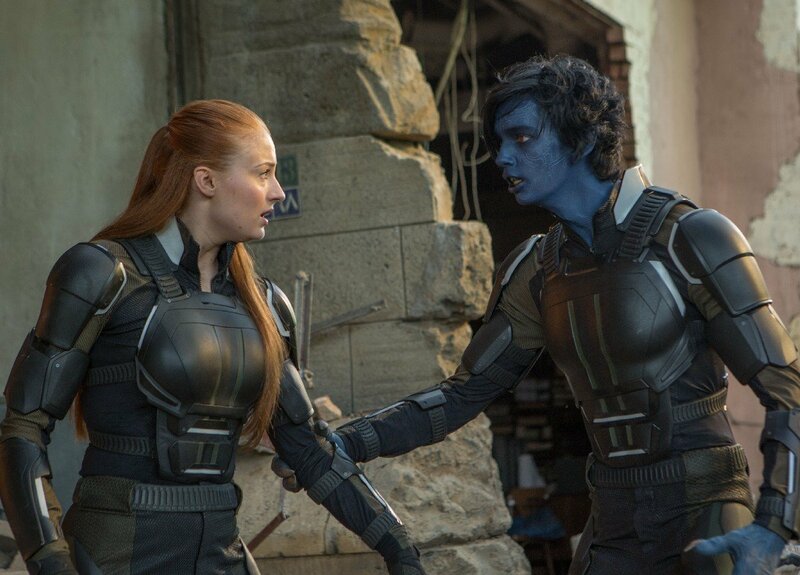 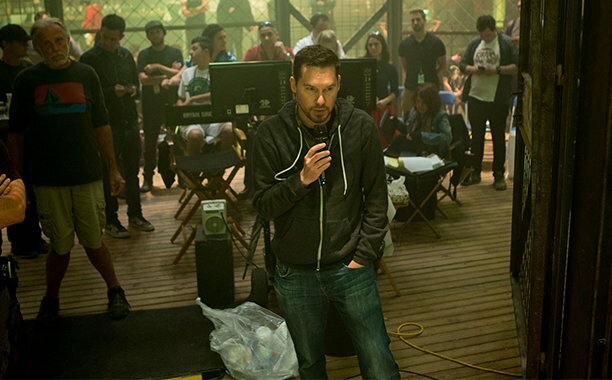 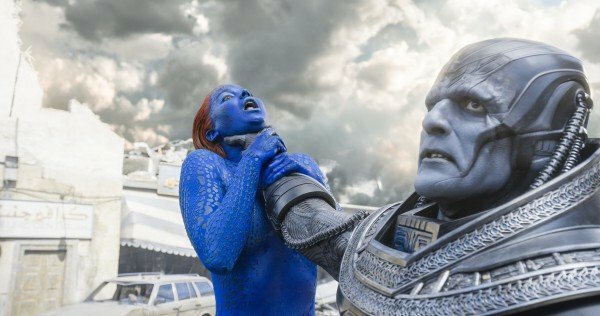 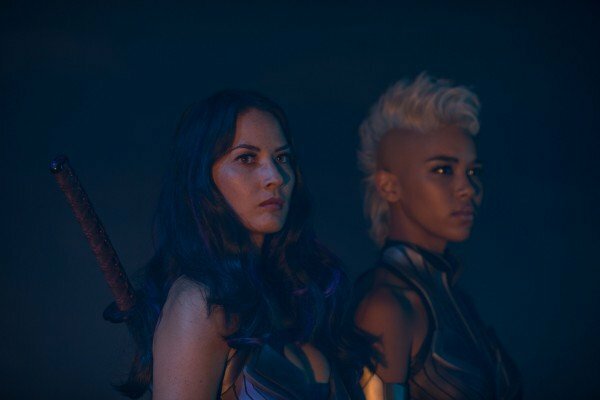 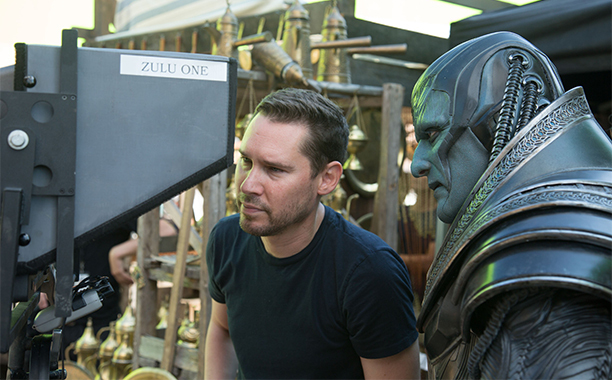 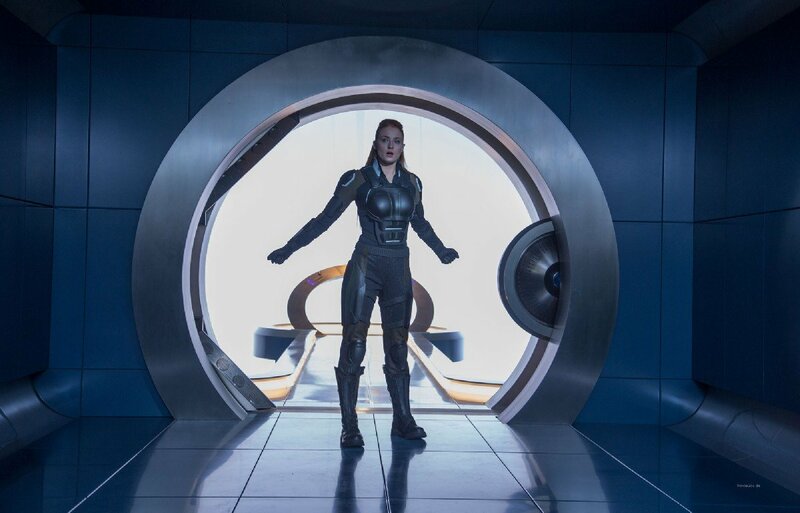 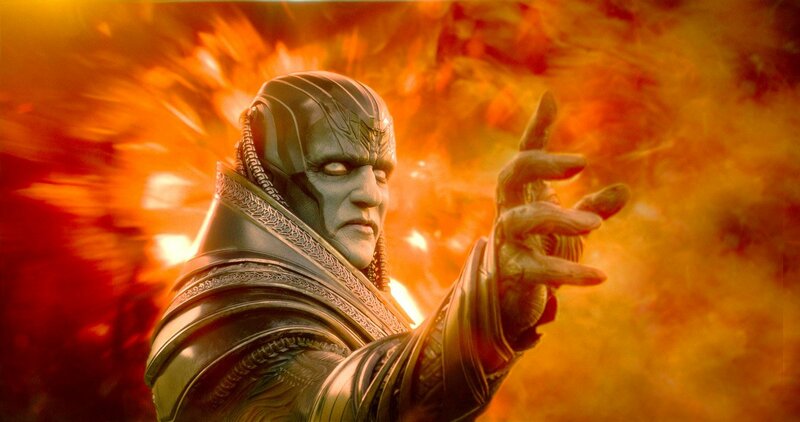 I guess we’ll find out when X-Men: Apocalypse hits theaters on May 27.